Why is HVAC Cleaning Important? Home » Linen, Facilities, and Uniform Services Blog » HVAC Cleaning » Why Do HVAC Cleaning? It is common knowledge to always make sure that your home or business is clean, not just for sanitary reasons, but also to make sure that your place is comfortable and presentable. It really is a matter of keeping up with it on a regular basis. 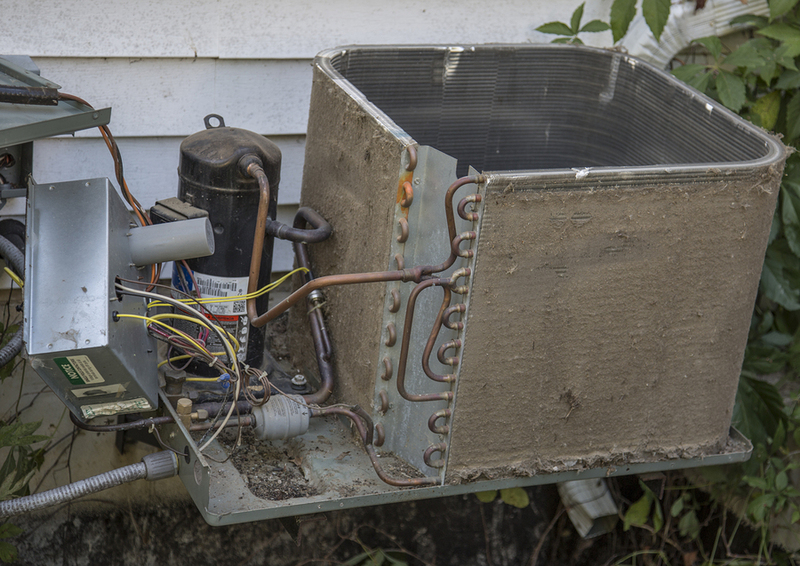 One thing that can sometimes slip through the cracks in your cleaning is your HVAC though. There are so many reasons why it is important to keep your HVAC cleaning up to date though, and I am here to help show you some of them! One of the biggest ways that HVAC cleaning can benefit you is that it keeps your energy bills down. When there is a ton of stuff clogging up your vents, it takes away from your heating/cooling. It has been said that 25-40% of the heating/cooling energy is actually wasted. You don’t want to pay for something that isn’t working properly do you? There are so many allergens that are stored in vents that it can dramatically change the air quality that is flowing through your location. The best way to make sure that you aren’t dealing with extra allergens in your home or business is to make sure your HVAC cleaning is always up to date. Keeping your HVAC cleaning under control also reduces the risk of growing mold in your location. It sounds like growing mold would be a rare occurrence, but you would be surprised at how easy it is for a ventilation system to contain mold. This mold is being spread by the air flow, and contaminating the air flow going through you location at the same time. Get FREE Quotes on HVAC Cleaning Services Today! Let us know exactly what you are looking for and we can help you find the right service to help you manage your facility better. To get started, fill out the form to the right, or just give us a call today at (866) 467-4178.